The representative plaintiffs, M.R.L.P and S.A.T, were represented by lead counsel Alisa Lombard in front of the Honourable Mr. Justice G.M. Currie of Saskatchewan’s Court of Queen’s Bench. 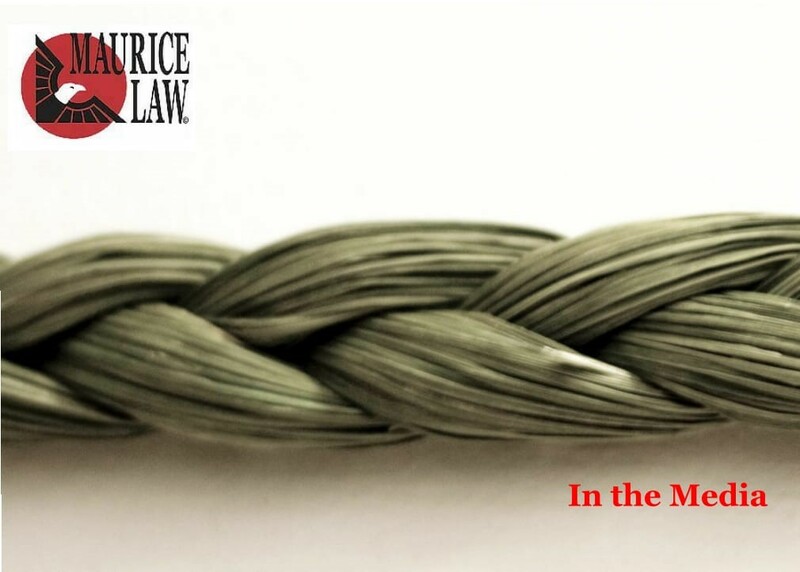 The team representing the Plaintiffs attending in court on June 8th consisted of Mr. Grant Scharfstein, Q.C., Mr. Donald Worme, Q.C, I.P.C., and Ms. Andrea Rohrke. The Plaintiff’s disclosure of the list of putative class members for the purposes of assisting the defendants in their broad document preservation obligations. The defendant Health Authority also brought an application to strike sections of the affidavit of M.R.L.P. filed in support of the Plaintiffs on the initial Applications. Maurice Law’s submissions were aimed at protecting the health, wellbeing and reasonable privacy expectations of the representative plaintiffs and putative class members, while facilitating a culturally-sensitive, trauma-competent and reconciliatory process and protocol for the cross-examination of the Representative Plaintiffs. At the conclusion of the hearing, Justice Currie reserved his decision. According to the guidelines set out by the Canadian Judicial Council, Justice Currie should be delivering his decision with respect to the applications within six months. Barring any appeals, the Parties will then implement the Orders resulting from his decision. After these steps are completed, the scheduling of a hearing on the certification application should logically be within contemplation.